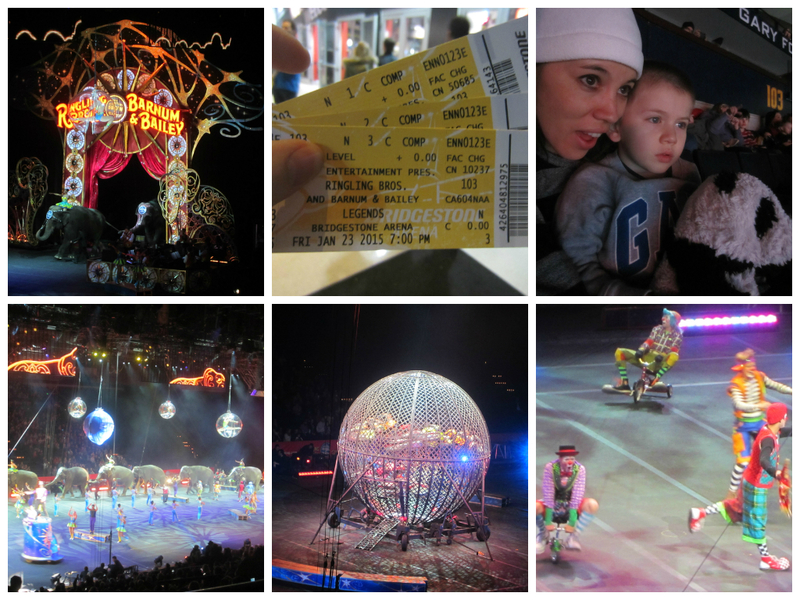 Your first time to the circus was my first time to the circus too! 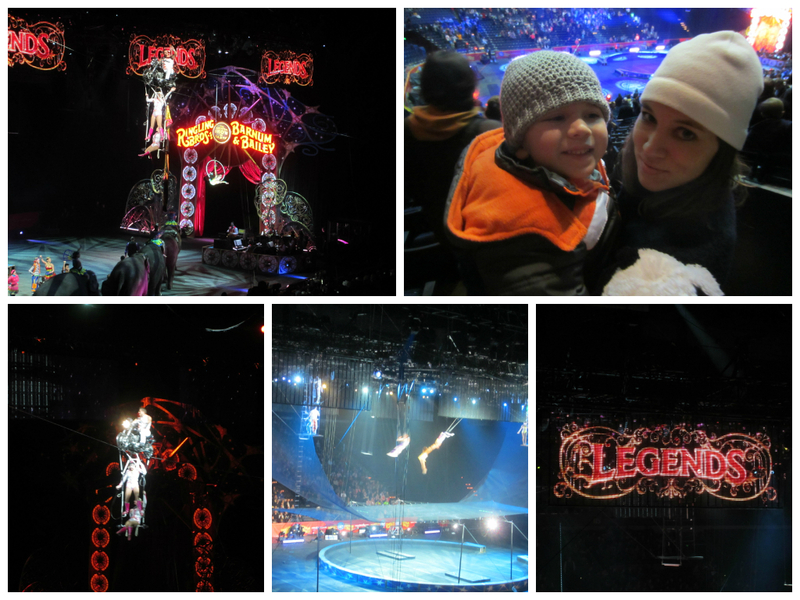 Our family was able to go see Ringling Bros. Presents LEGENDS! last night, where we live in Nashville, Tennessee. Friday, Jan. 23 – 10:30 a.m. and 7 p.m.
Saturday, Jan. 24 – 11 a.m., 3 p.m. and 7 p.m.
Sunday, Jan. 25 – 1 p.m. and 5 p.m. 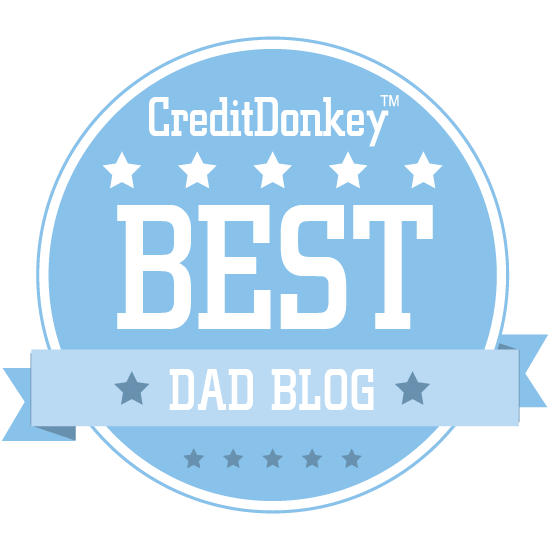 There is no denying that in this 2+ hour show, the entertainment is non-stop. Let’s see if I can remember some highlights of what we saw… thanks to some help from the pictures I took. 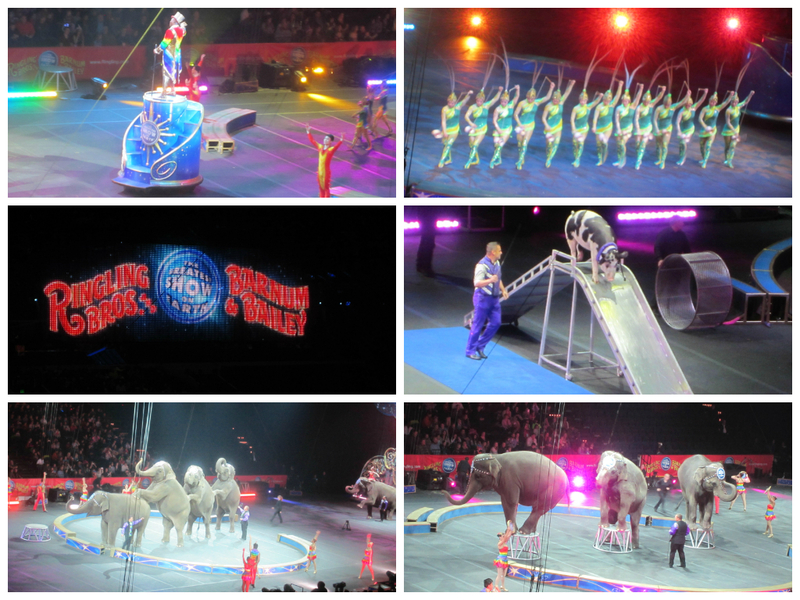 Granted, you kept a pretty much baffled look on your face the whole time; having never seen anything like we saw last night at the Ringling Bros. Presents LEGENDS! show. We saw many kinds of animals, including kangaroos, pigs, and elephants; but you told me that the lions and tigers were your very favorite part of the whole thing. 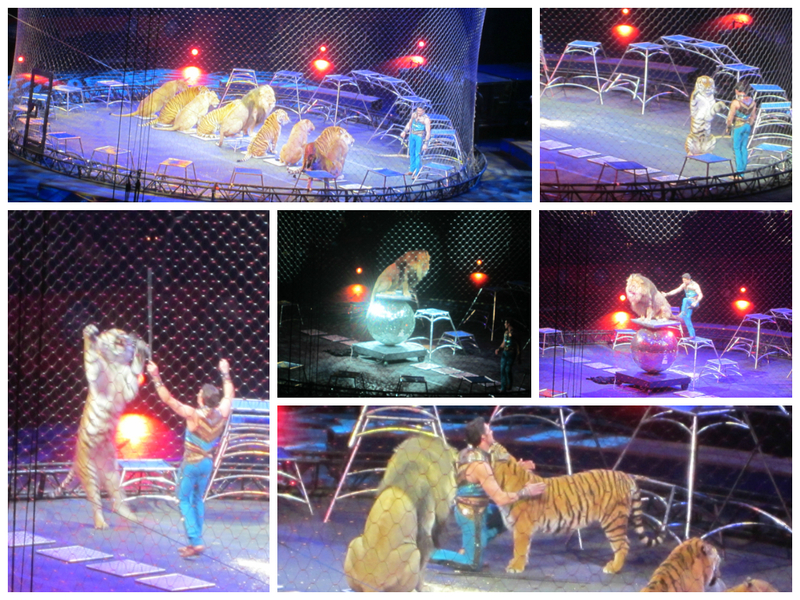 It was pretty fascinating to see one man controlling all those big cats! There were also the motorcycles that all drove into that sphere and somehow never crashed into each other. 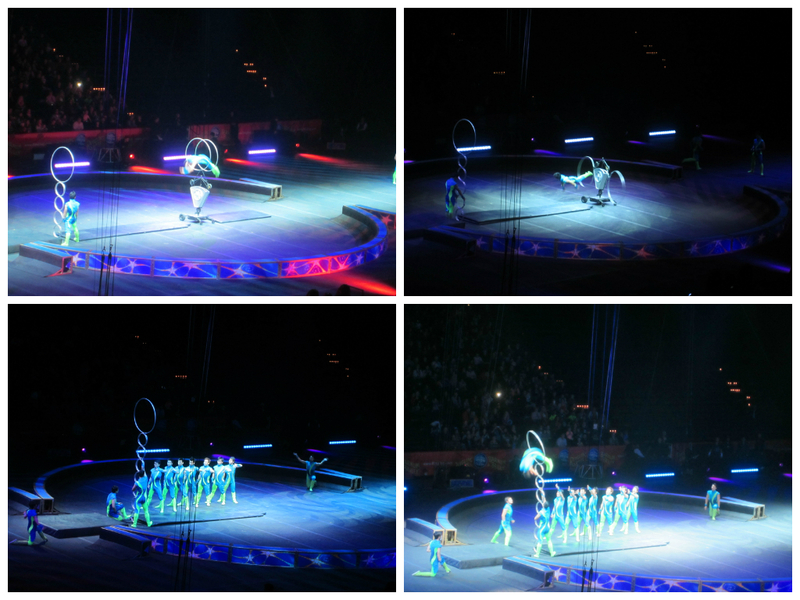 We saw the extremely talented acrobats as well. I imagine all they ever do is just practice! It was like the whole time we were there it was hard to imagine what we were seeing was real. I think you’re still wondering whether the Chinese dragons where real or not… you really didn’t know what to think of them! 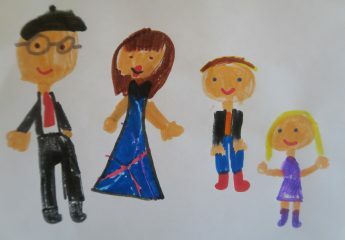 While we were there, we got to hang out with our friends, the Hendricks, who won my ticket giveaway earlier this week. 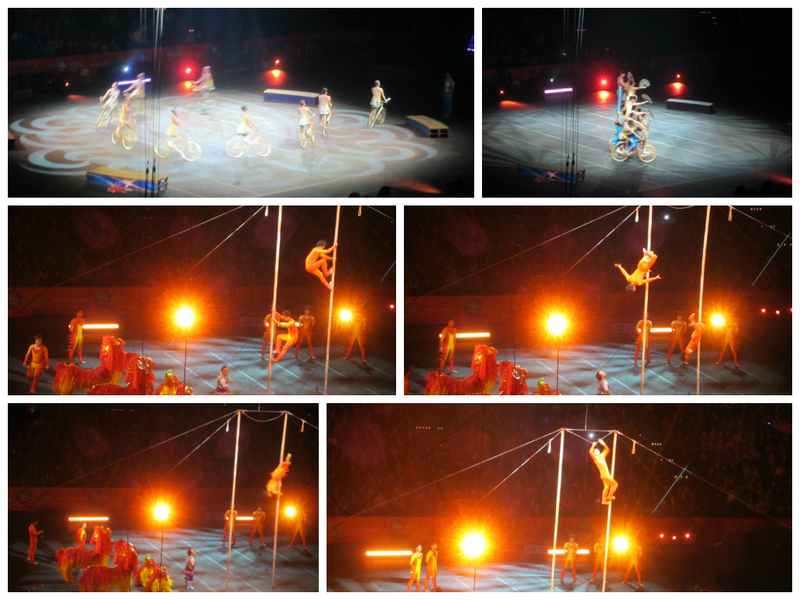 Our family geniunely had a purely entertaining experience at the circus. I totally would be up for going again. There’s really just nothing else like it. 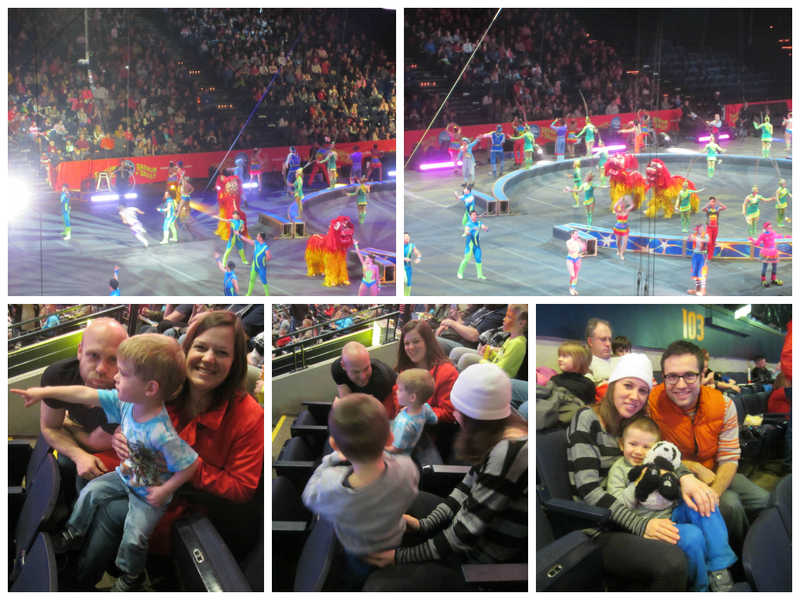 circus family fun Nashville Ringling Bros.